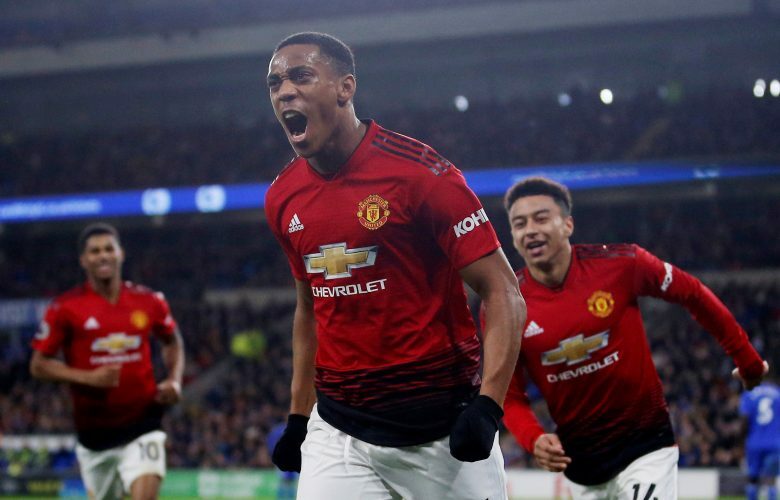 Anthony Martial has finally signed an extension to his contract at Manchester United, with the Frenchman now poised to stay with the Mancunian outfit until at least 2024 by virtue of his fresh five-year deal. The negotiation of this deal has been in the works for quite a while now, with it being claimed that Martial wanted an exit from the club months ago. Lack of game-time and no clarity being provided over his future role at the club were the primary reasons being alleged for the Frenchman to be doubtful about signing this deal. However, the arrival of Ole Gunnar Solskjaer and the regular football that Martial has received under him all but ensured that this extension would occur. He has been one of the standout performers under Solskjaer, and the confidence he’s gained by being fielded regularly is quite telling. Solskjaer himself was all praise for the 23-year-old star, stating: “Anthony is one of those naturally gifted players that any coach would love to work with. This is certainly in contrast to the early assessments of Jose Mourinho, who was doubtful that Martial was cut-out for world-class football, and signed Alexis Sanchez. The arrival of the Chilean was one of the primary reasons that Martial’s game-time suffered despite impressive showings. However, towards the end of his tenure, Mourinho acknowledged the potential that the former Monaca forward held, and insisted that Martial would undergo a ‘Luke Shaw process’ and regain his spot with the first-team.